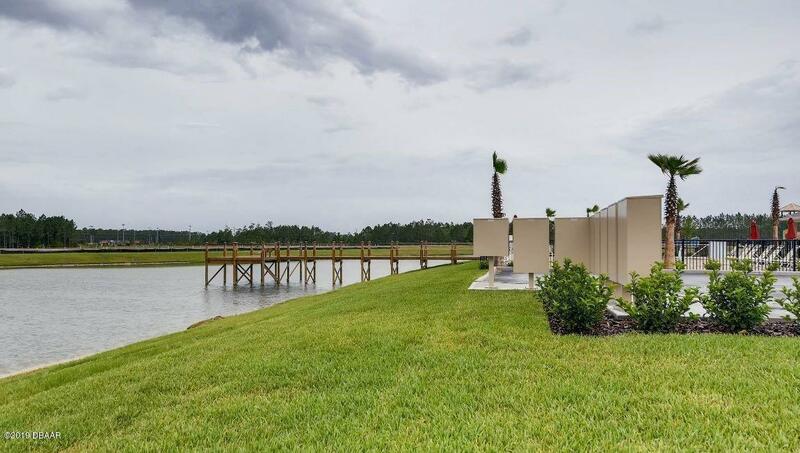 BRAND NEW Eastham floor plan in desirable Hawks Preserve located just a few minutes from The Pavilion and 12 minutes from the beach. 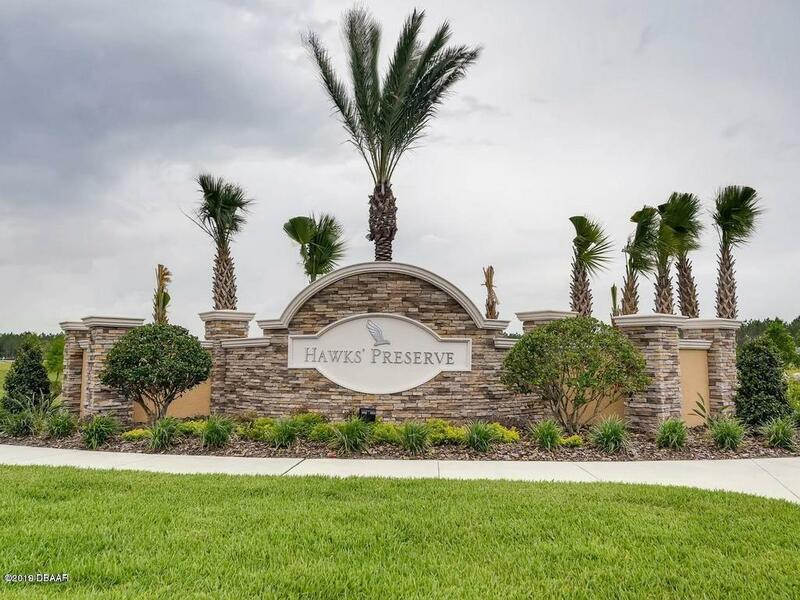 Hawks Preserve is a small quaint community with community pool, dock on a duck filled pond and a playground. The Eastham is a charming 3BR/2BA/2GA home designed with a Kitchen/Dining Room combo plus beautiful open views from the windows in the turret style dining room. Super big and open great room with plenty of room for so many different family gatherings everybody will want to have game night at your house! The Eastham boasts one of our largest master suites so enjoy sleeping in your king size bed while gazing through your bedroom windows at the pond views in your back yard.Your spacious owner's suite also includes a well-appointed bath, with vanities and a WALK-IN shower and closet! 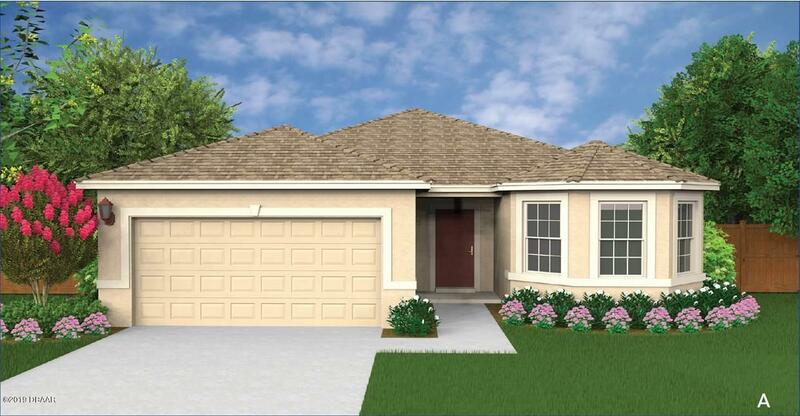 Features throughout the home include GRANITE kitchen counter tops, 36" cabinets, Stainless Steel Range/Microwave/Dishwasher + our Home is Connected Smart Home wiring package which includes a garage door opener. 18x18 Tile flooring in all wet areas, dining and living room. 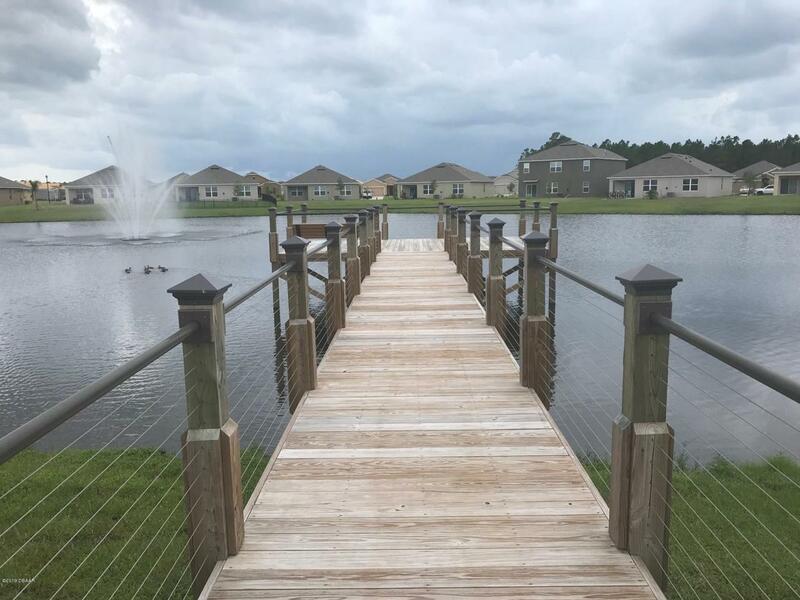 Make your backyard THE place to retreat & relax with a spacious covered lanai with gorgeous open back yard views of fresh water ponds and canals. All block construction, modern, efficient homes that include R-30 blown insulation in the attic, vinyl low-e glass double pane windows and low water consumption faucets and commodes. Plus our legendary 10-2-1 year home warranty to help you sleep well at night knowing your home was built by America's Builder. Come see our new homes today!